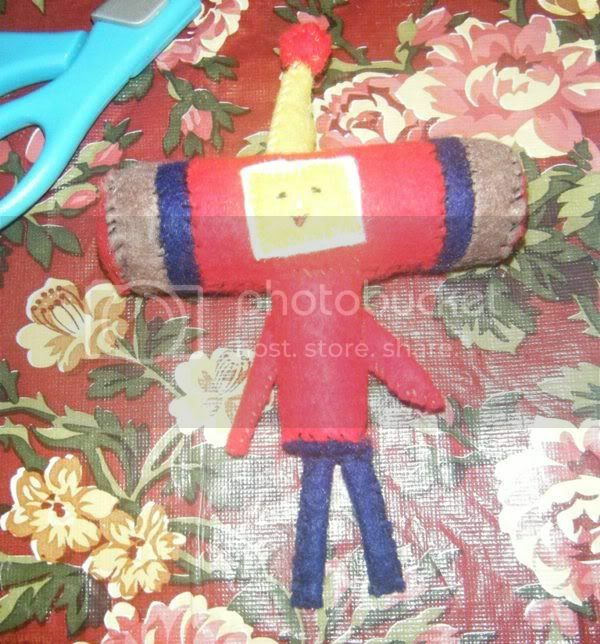 I absolutely love Katamari, and I wanted to make one of the cousins. Unfortunately I didn't have the colors I needed to make any of the ones I wanted to. 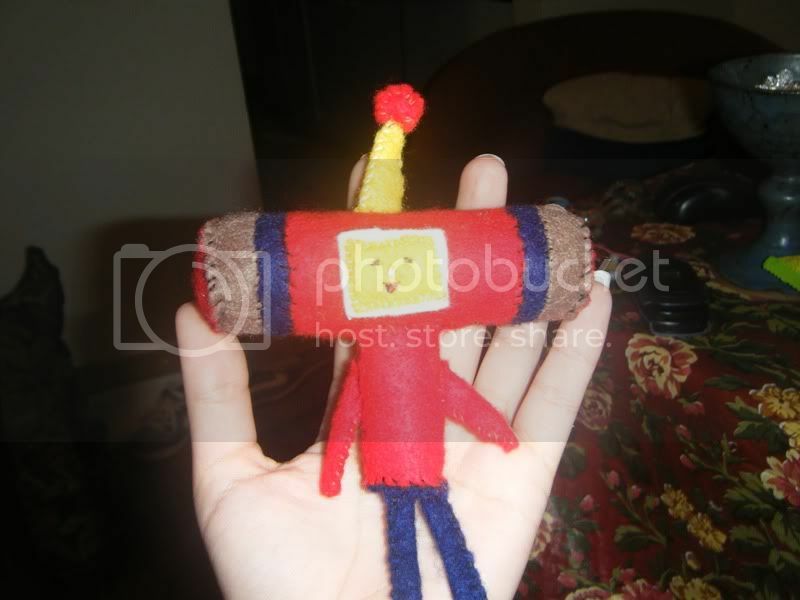 I made my own cousin! I love him. He's so cute and red and happy that he just makes me smile. I think I might like your Gallant better than the regular cousins.